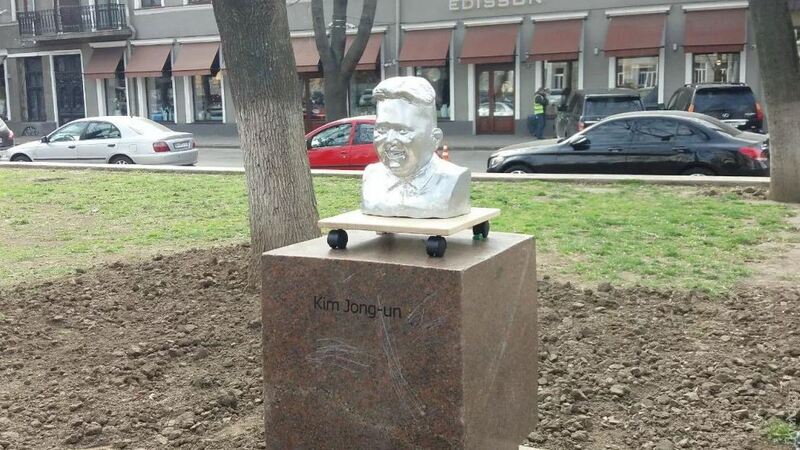 Portrait sculptures of North Korean leader Kim Jong-un and U.S. President Donald Trump appeared in Odesa, Dumskaya newspaper reported. The two mini-monuments were initially set on Oleksandrivsky Avenue in the southern-Ukrainian city; then, they took it to the Contemporary Art Museum. The figures are made of plaster cast and painted in white, considered 'a classic totalitarian color in the tradition of social realism', as painter Vadym Bondarenko put it. In summer, the figures will be brought to an art exhibition in Miami. 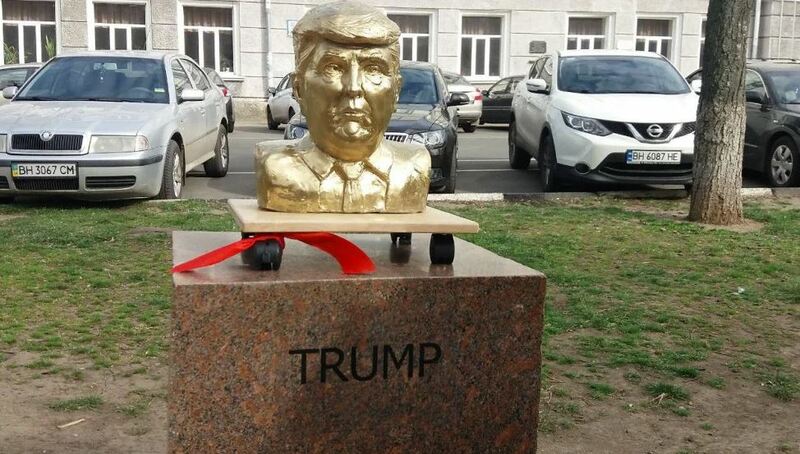 According to Bondarenko, 'initially, it was a simple art installation, a picture of Trump's portrait sculpture; then, we saw people showing interest, and we decided to make the real sculptures of Trump and Kim. They are placed as if facing each other, which symbolizes talks between them', Bondarenko said.